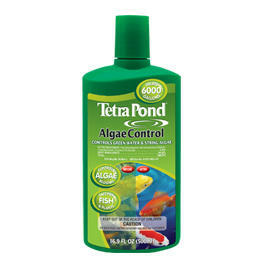 Controls the growth of "green water" algal blooms, String or Hair algae (Cladophora) and Blanket Weed (Oedogonium). 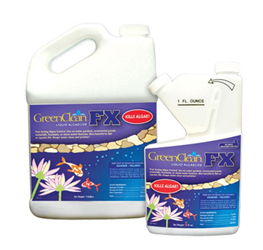 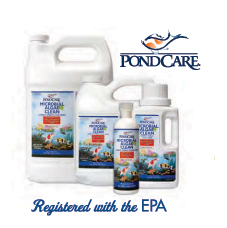 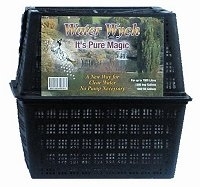 Discourages the growth of many types of algae and helps eliminate algae blooms. 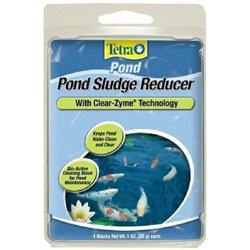 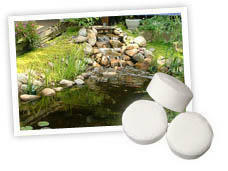 Safe for Koi and goldfish ponds containing live plants and fish when used as directed. 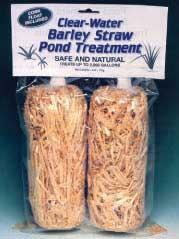 16oz treats 4800 gallons. 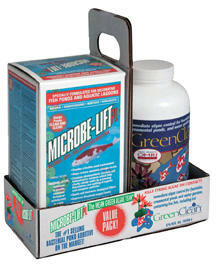 See all Algae Control products.